Home/Articles/Get Ready, Pinoy Athletes! The Philippine Sports Training Center Is Coming! Get Ready, Pinoy Athletes! 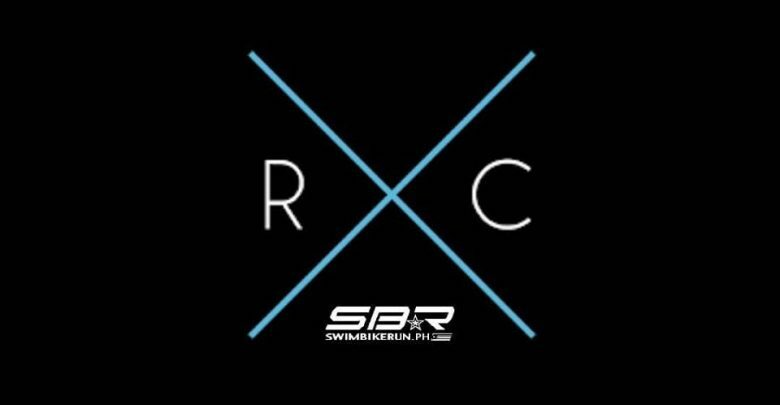 The Philippine Sports Training Center Is Coming! Here's everything we know about it! Finally! Athletes in the Philippines can finally look forward to a home well deserving of their hard work and sacrifice for the flag. On February 14, 2019, President Rodrigo Duterte signed Republic Act 11214 which by law, now mandates the construction of the world-class Philippine Sports Training Center (PSTC). The center will house the country’s top athletes and give them the best facilities which would enable them to train at the highest level for Olympic sports and other sporting activities. It has been long documented that our athletes have been using outdated facilities and equipment for training. Hidilyn Diaz, for example, who won Gold at weightlifting at the Asian Games, trained at the Rizal Memorial Coliseum using rusty and broken weights. The country is lucky that Filipino athletes don’t like to complain and have a unique penchant for making do of what they have. Imagine the results that they can deliver if only they are guided by the best coaches, have proper funding, and now have the best training center. The government has alloted a total of PHP3.5 Billion for the construction of the PSTC which will be headed and owned by the Philippine Sports Commission. Funding will be allotted in the annual General Appropriations Act with the PSC also lobbying for extra funding from the Philippine Gaming Corporation (PAGCOR). It is not definite yet whether the PSTC will be build within Metro Manila or outside. RA 11214 requires that the center be finished within 18 months and must break ground within 6 months. The biggest challenge is the size requirement of at least 20 hectares, which can’t be easily found within the cramped city. The center must also be located in place that is conducive and will allows out athletes, coaches, and referees to train at the highest level. The PSTC will also serve as a sports science and research hub through the services of the Philippine Sports Institute. Wherever this will be, we are excited for it! 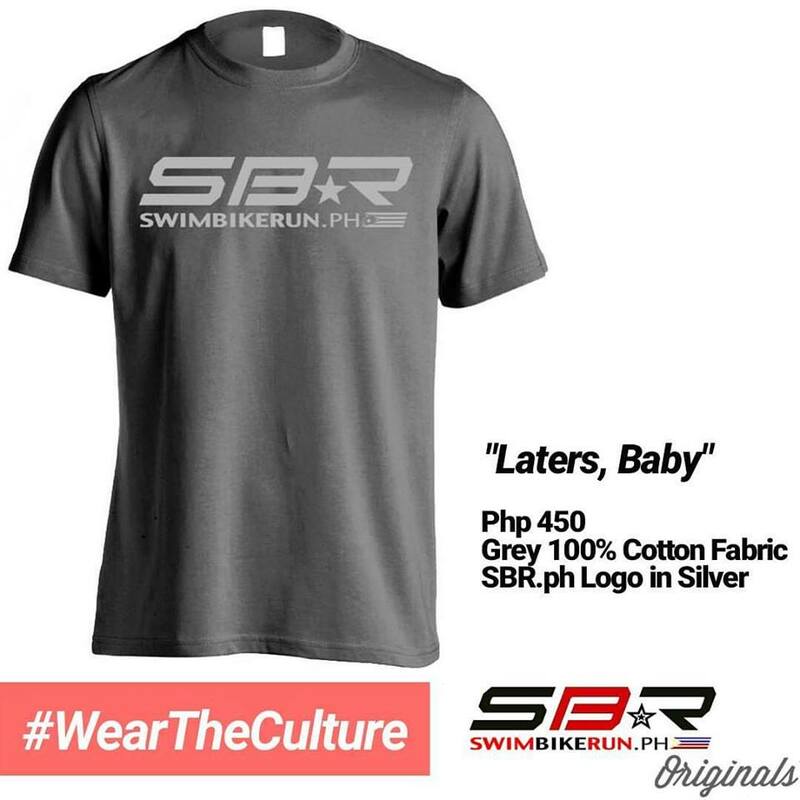 Get the freshest and latest SBR.ph updates! LINDOL! THAT WAS A BIG ONE. SWIPE : Check out the newly launched Specialized Roubaix featuring the Future Shock 2.0. MSRP included in the photos. 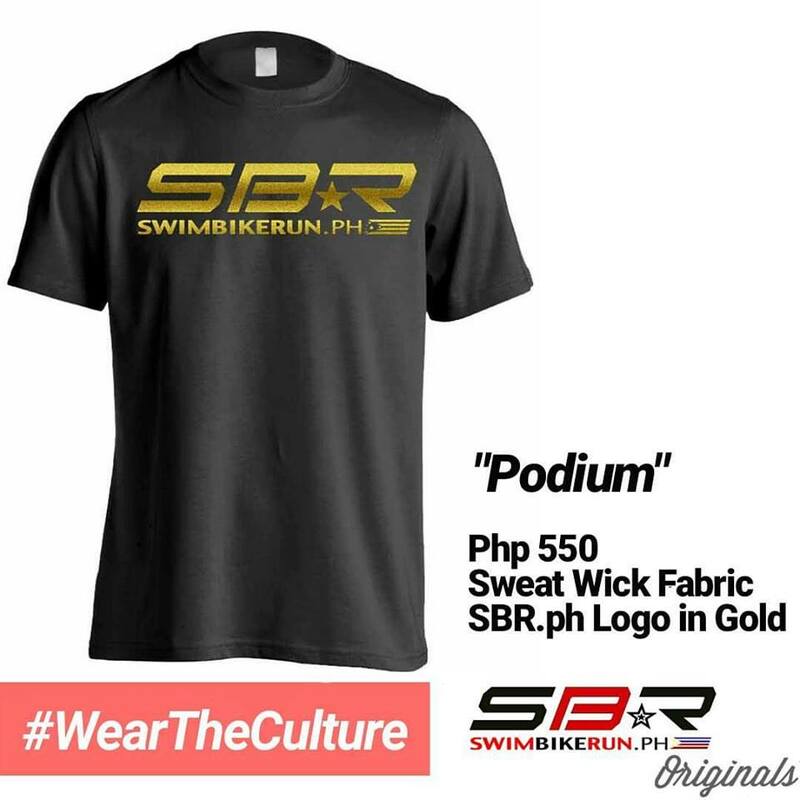 SWIMBIKERUN.ph (SBR.ph) is the Philippines' biggest and leading go-to-source about triathlon, multisport and more. 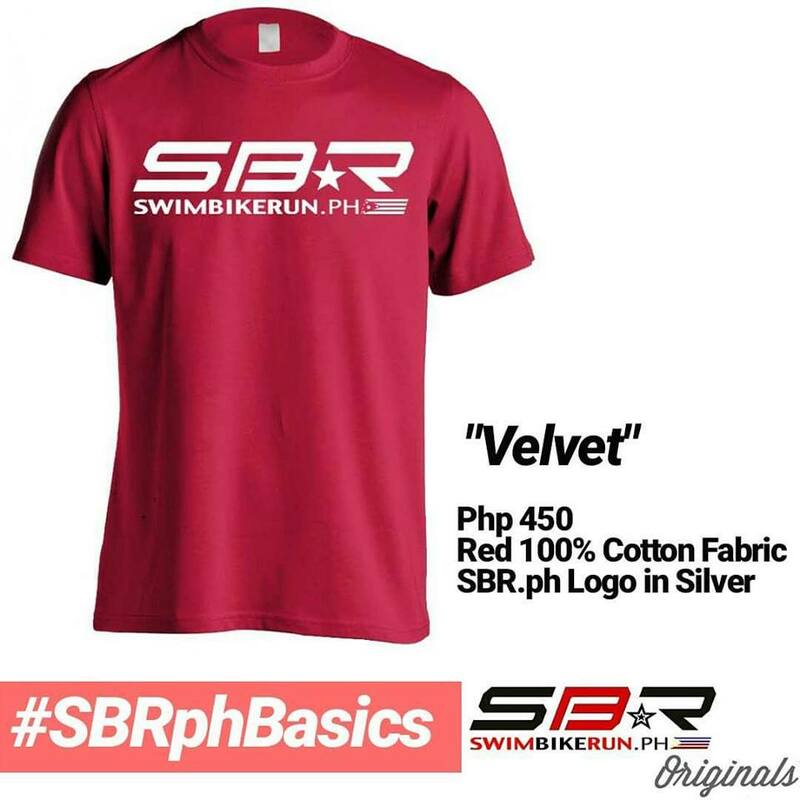 Copyright© 2011-2019 SBRPH SPORTS, INC (SBR.ph). All Rights Reserved. 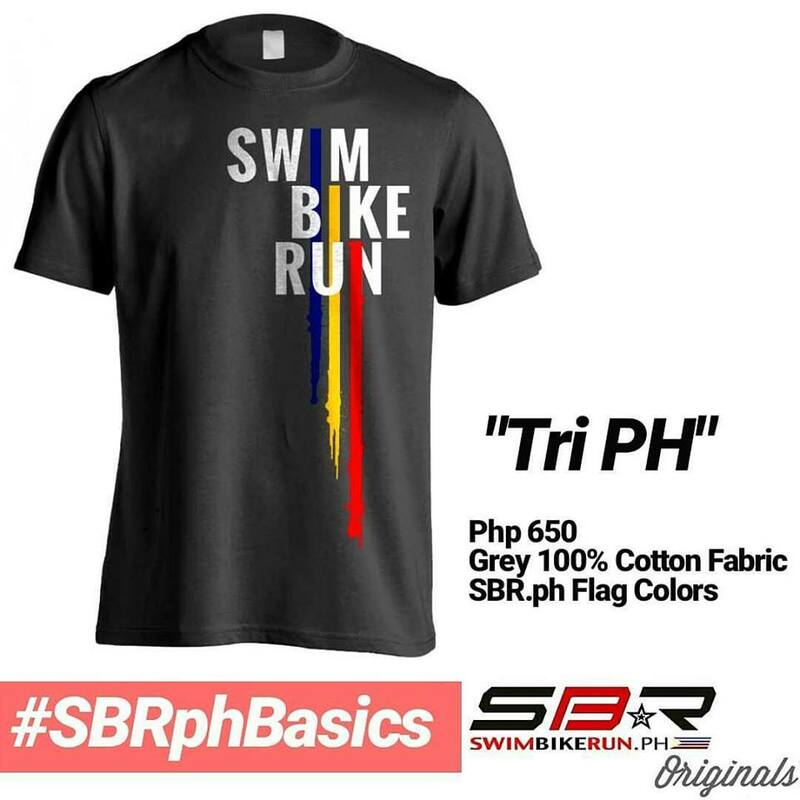 SWIMBIKERUN.ph®, SBR.ph®, AQUAMAN AQUATHLON®, DUAMAN DUATHLON®, TRIMAN TRIATHLON® are trademarks of SBR.ph. 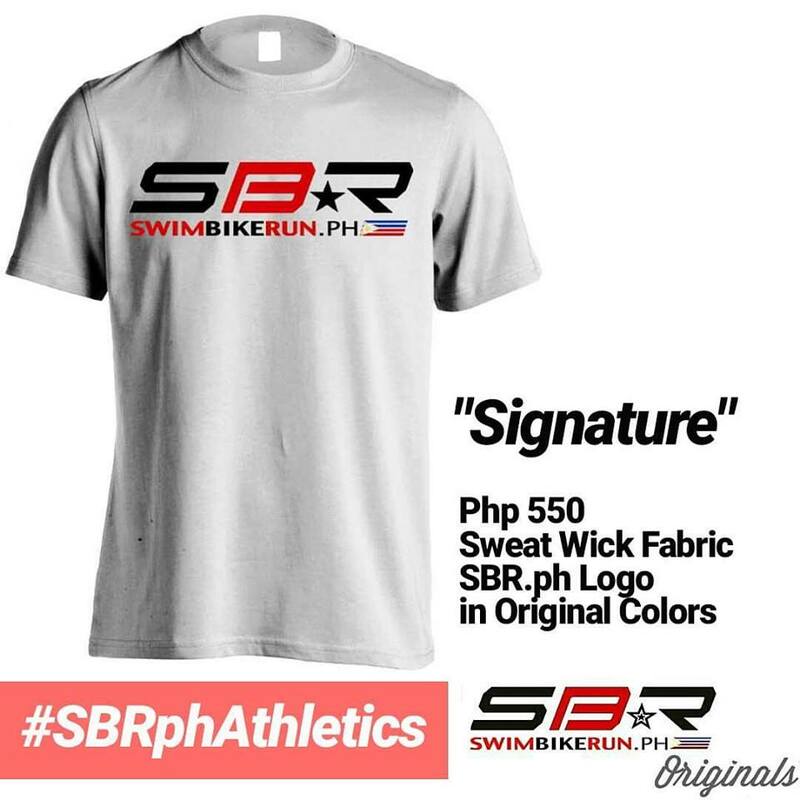 Any use of these marks without the express written consent of SBR.ph is prohibited.